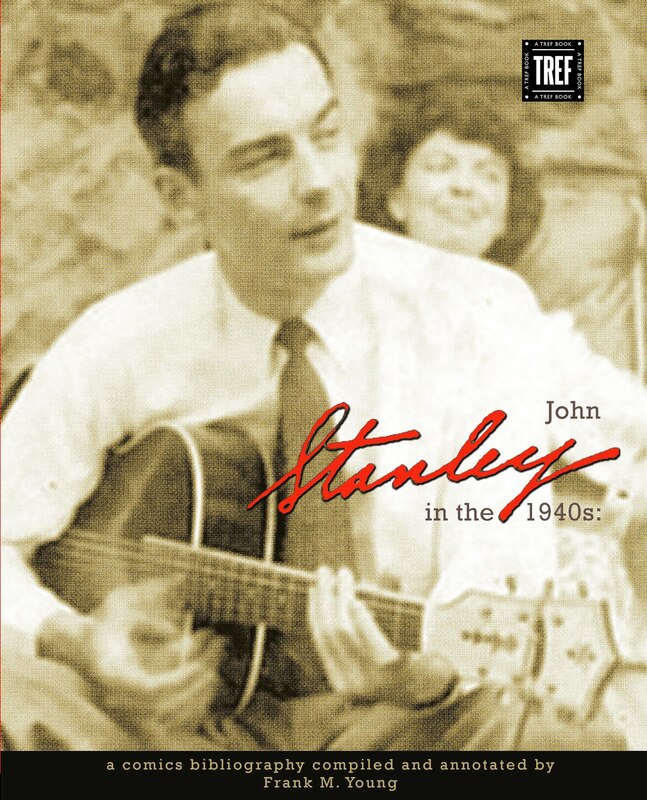 I have posted examples of John Stanley's work on the early 1950s series Henry Aldrich here in the past. 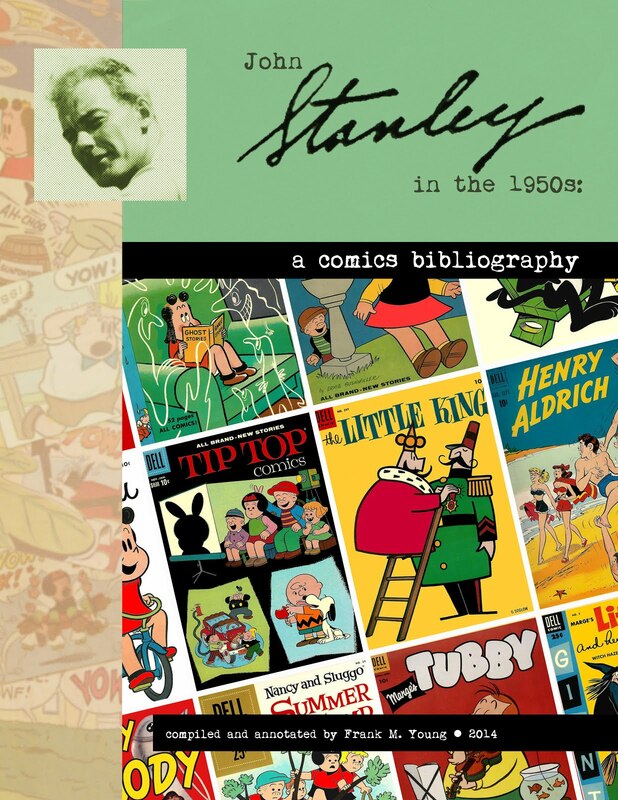 As time has gone by, my study of this series' early issues has gradually revealed much more of Stanley's input than I first realized. 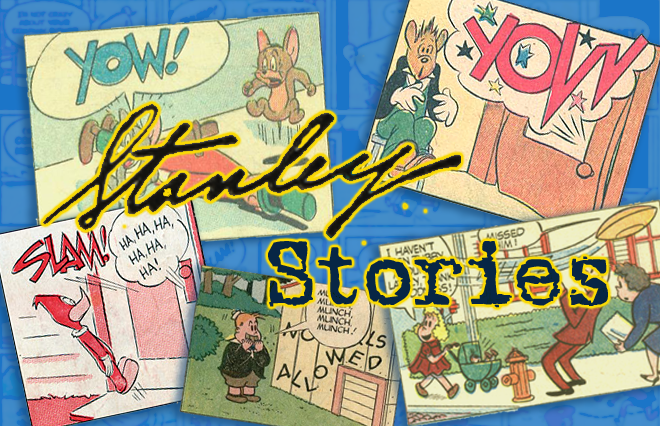 Stanley wrote the entirety of the first two issues of Henry, skipped the third, and returned with the fourth. The skipped third issue threw me off for a few years. 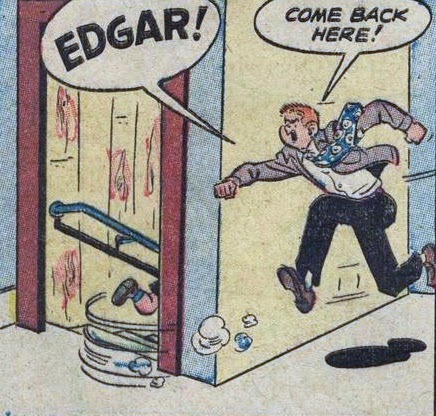 I finally sat down and carefully read these comics. To my pleasant surprise, Stanley's work appears through at least the 11th issue. I'm still going over the last half of the 22-issue run. 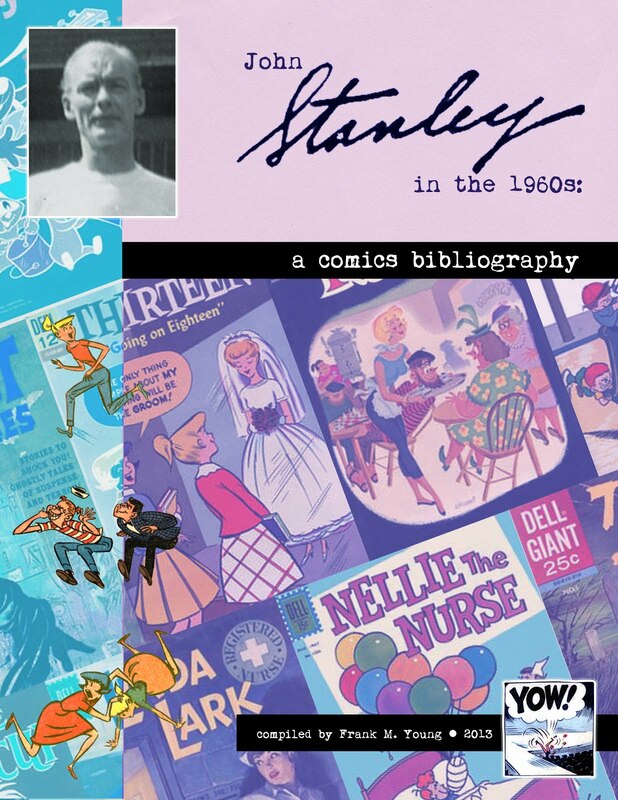 These stories, which are often quite long and detailed, are a fascinating precursor of Stanley's 1960s work on the series Dunc 'n Loo (also with Bill Williams) and 13 Going on 18. They show that these concepts did not appear out of the blue, for their creator, in the early 1960s. 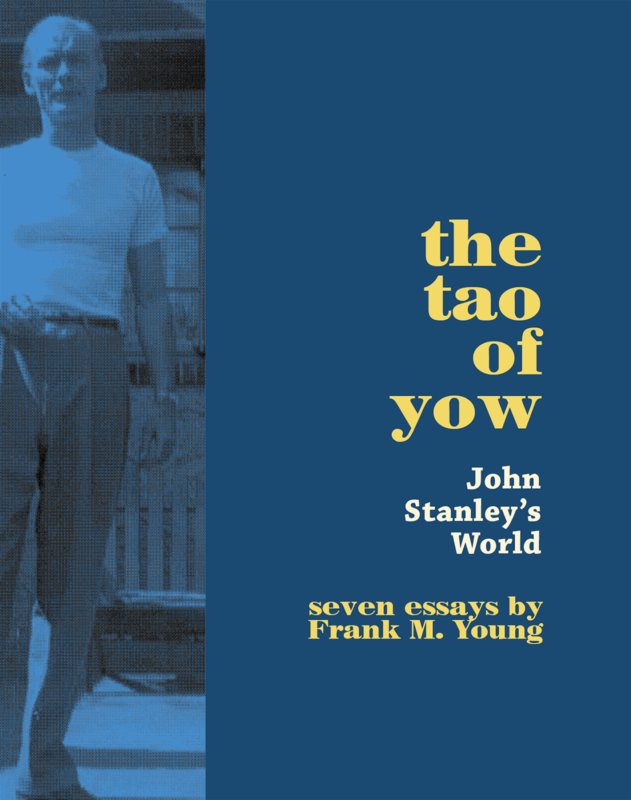 The dawn of the 1950s saw an uneasy transition in John Stanley's writing. He repressed, consciously or not, the wilder extremes of his comedic sensibility. The frantic, everywhere-at-once affect of his 1940s work was suddenly muted.